A ranking Iranian commander recommended Britain to keep away from the Middle East region before running into new troubles. Commenting on London’s new plans for a more active role in the Middle East, Deputy Chief of Staff of the Iranian Armed Forces Brigadier General Massoud Jazayeri said on Tuesday that the “evil wishes” of Britain and other European countries will not come true, because people of the region will not allow their presence. Britain had better stay away from the Middle East before running into new troubles, he added. The commander also played down the recurring US rhetoric of military action against Iran being a viable option, saying that although such hostile comments have become worn-out and ridiculous, a set of appropriate and effective responses has been devised to counter the US. 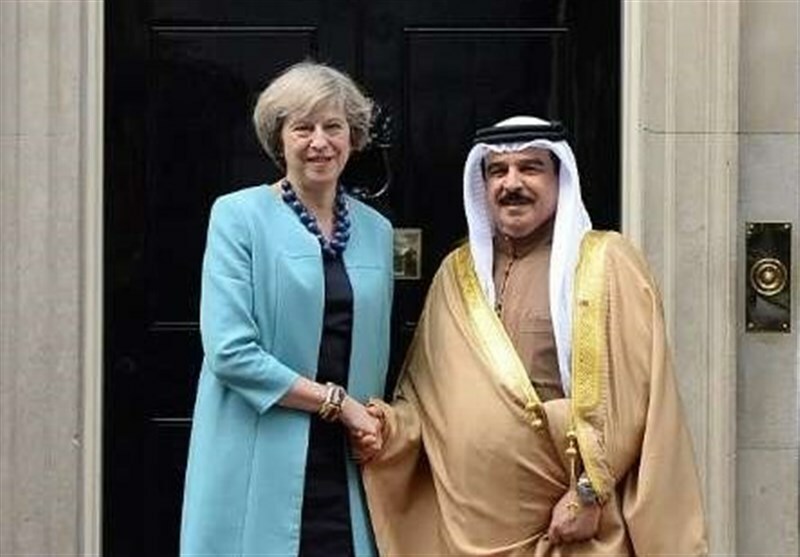 While Britain is weighing new arms sales to the Persian Gulf Arab states and has even licensed more than £3.3bn worth of weapons to Saudi Arabia since the kingdom began bombing Yemen in March 2015, nearly two-thirds of British people oppose exporting arms to Saudi Arabia. A new poll of 2,000 UBritish adults found 62 percent of them disagreed with the arms sales from Britain to the Middle Eastern nation.